She is a passionate dancer, choreographer, artistic director, actor, and educator whose drive has brought her to major cities worldwide. Originally from Montreal, now residing in Toronto, her fulfilling dance journey began at an early age. Renowned for her performance, freestyle and choreography skills, she stands out by her distinctive energy and her refined professional work ethic. Apolonia can be seen as principal dancer on TV shows Beauty and the Beast and Scare Tactics, movie Alive, and in commercials for So You Think You Can Dance Canada, Staples and Dove, featured Actor for Wal Mart, Virgin Mobile, Nike, and Bell. She has performed at the Much Music Video Awards and worked for artists such as Katy Perry, Kiezsa, Massari, Eva Avila, Anjulie, Jully Black, Shawn Desman, Cory Lee and Thunderheist. She is also the Founder and Artistic Director of Dora Award winning dance company GADFLY, TUDS Festival of Urban Dance Culture, and the ProFRESHional Training Program. 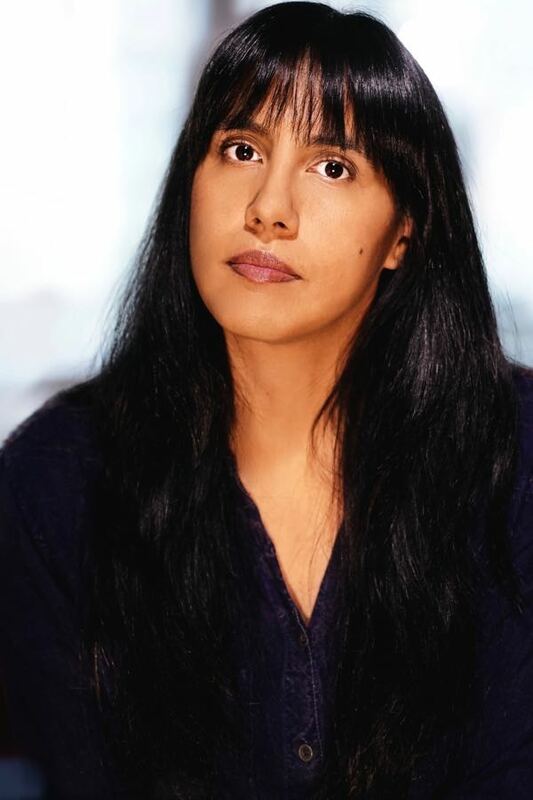 Apolonia’s work has been performed for Ted Talks Toronto, Nike, Canada Goose, Bench Clothing, Luminato, and Nuit Blanche and she has been commissioned by Dance Ontario, Coleman Lemieux & Compagnie, Ryerson University Theatre School, Moonhorse Dance Theatre, Alias Dance Project, and more. She is currently faculty at George Brown College. Apolonia strives to learn and exchange savoir-faire with artists whose skills match their personality to contribute spreading Urban Dance Culture.